This week the Professor and I jump into Chapter 10, Mastering the Mind-Set Elements: to Create Influence, summarizes the first nine elements and, crucially, explains why real influence in sales isn’t tactical from the book The Only Sales Guide You Will Ever Need by Anthony Iannarino. 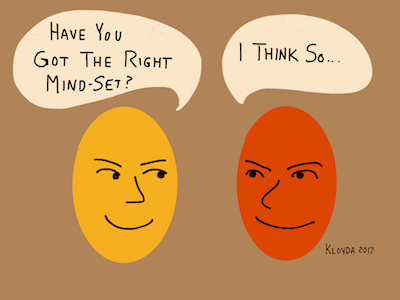 How often do you fail at having the right mindset? 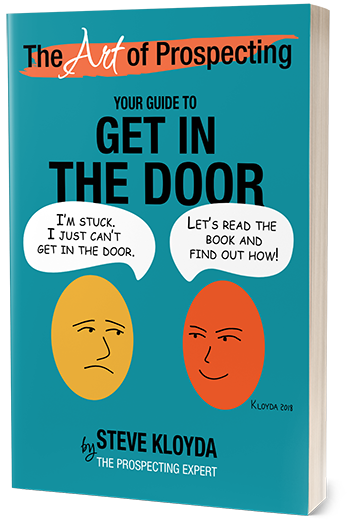 Chapter 10, Mastering the Mind-Set Elements to Create Influence, summarizes the first nine elements and, crucially, explains why real influence in sales isn’t tactical. It’s about character. You’ll learn how developing each of these first nine elements makes you someone worth buying from, a salesperson who will help your clients take action.